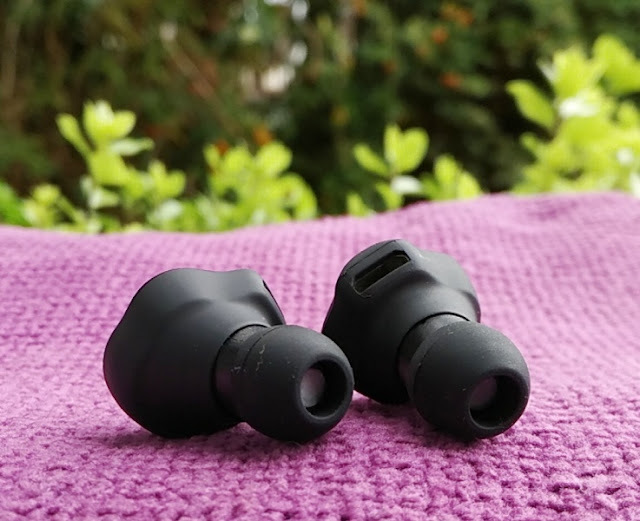 Apple's AirPods have serious competition in their hands to retain their supremacy for true wireless stereo (TWS) earphones! 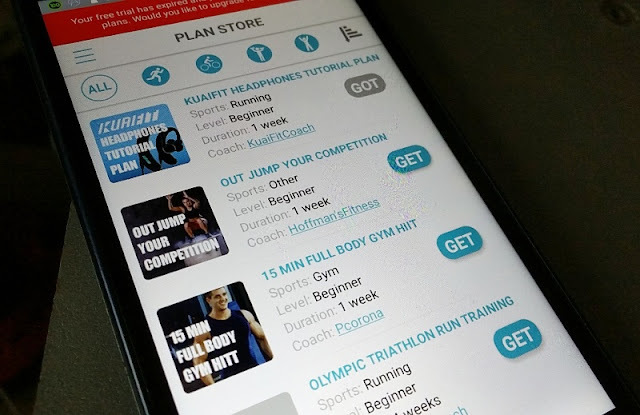 The latest contender going head to head with Apple is Kuaifit who have just released the K Sport personal trainer earphones which are a sport alternative to the AirPods without the high price tag. 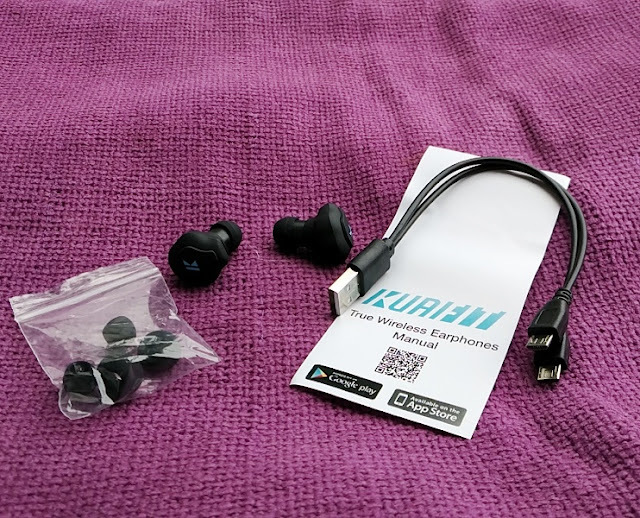 The Kuaifit Sport earphones are ultra cheap, costing a fraction of the AirPods and with IPX5 sweatproof rating. 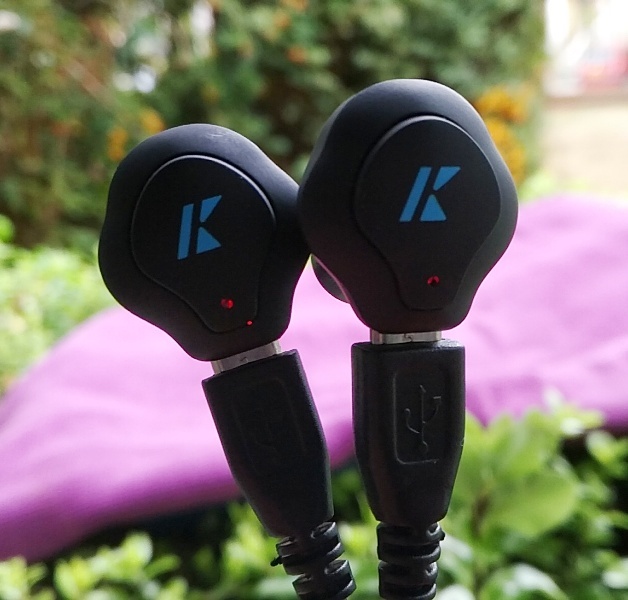 You can use one K Sport earphone at a time too so you can free one ear and extend the battery life since each K sport earphone has its own battery. 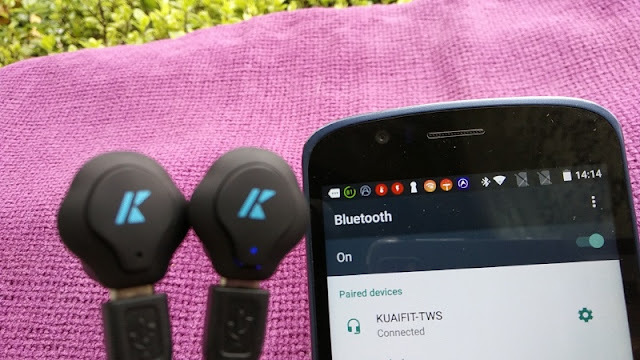 Speaking of battery, each built-in battery can power each Kuaifit Sport earphone for 3 hours on 100% volume (6 hours on 50% volume) . Full charge takes just 1.5 hours and it's done via micro USB cable. 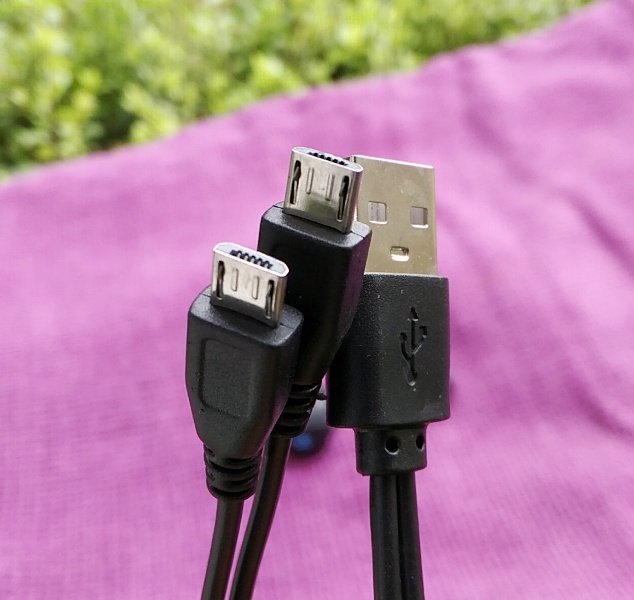 A dual micro USB charging cable is included. 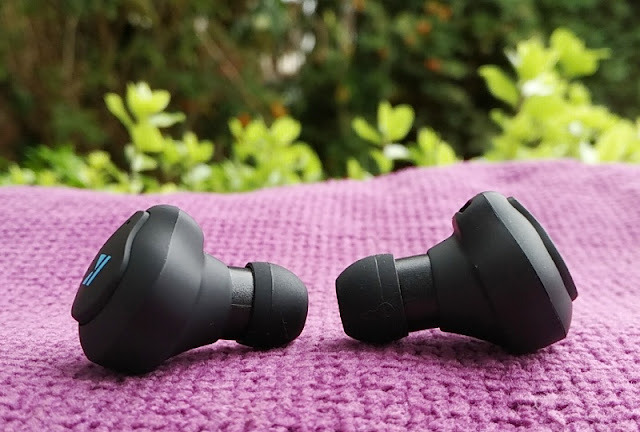 The K Sport true wireless stereo earphones don't have wings that go inside the ear, but the earphones stay in the ear quite well thanks to being amazingly lightweight weighing only 4.1 grams each. 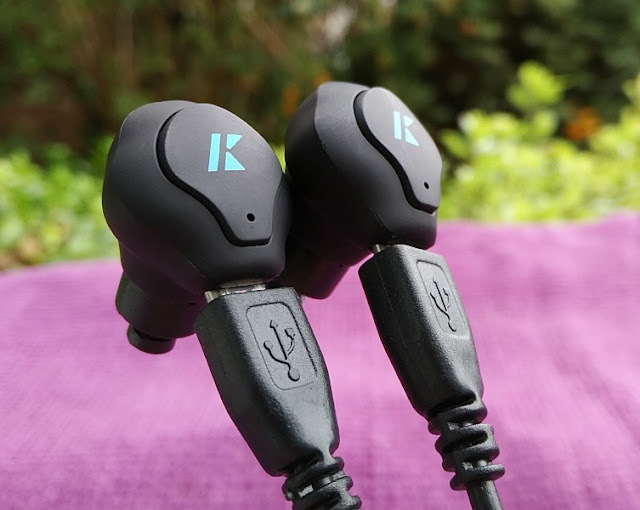 The Kuaifit K Sport earphones also have an angled ear nozzle design and a perfectly sized length (26mm long) so the earphones don't protrude from the ears. 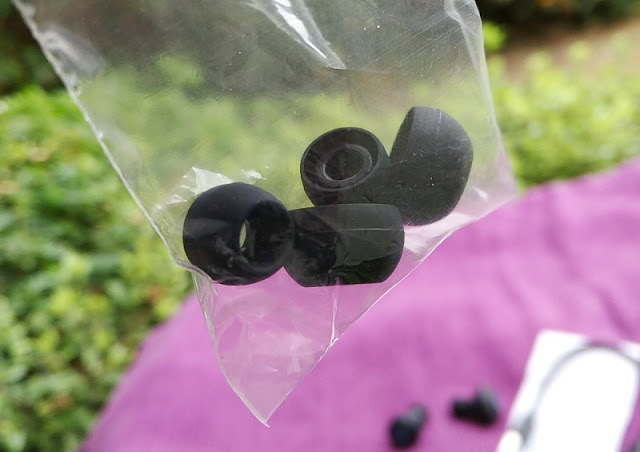 The width of the earphones is 21mm wide which is about the same length as a pair of earplugs. 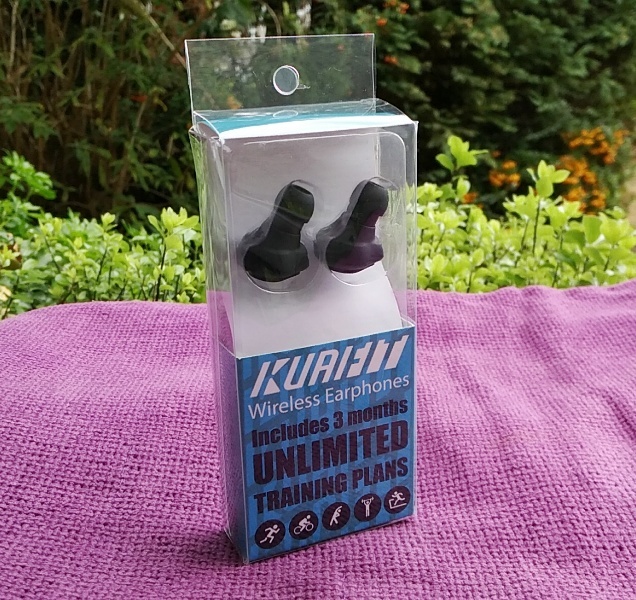 As far as sound, the Kuaifit K sport personal training earphones deliver clear, flat sounding audio with loud volume sound via 96dB sensitivity 8mm speaker drivers so you can still hear your music when working out in the gym. The frequency rating is 20Hz-20kHz with a decent amount amount if bass and clear treble. 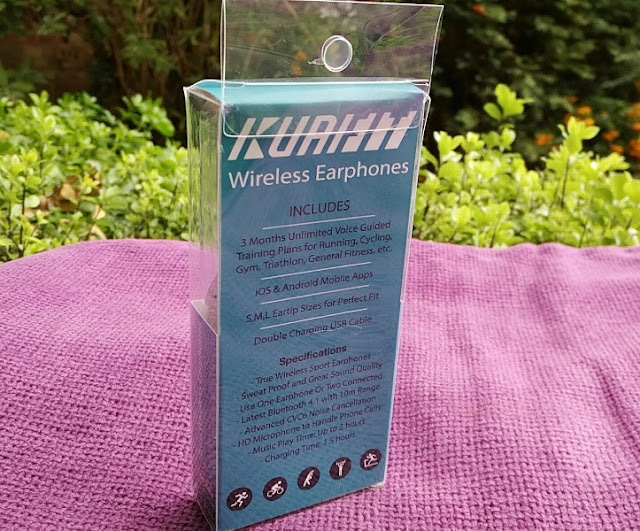 The Kuaifit TWS earphones impedance rating is 32 ohms. There is also a high-definition microphone added to the K Sport with advance CVC6 noise cancellation which helps making your voice clear when talking hands-free. 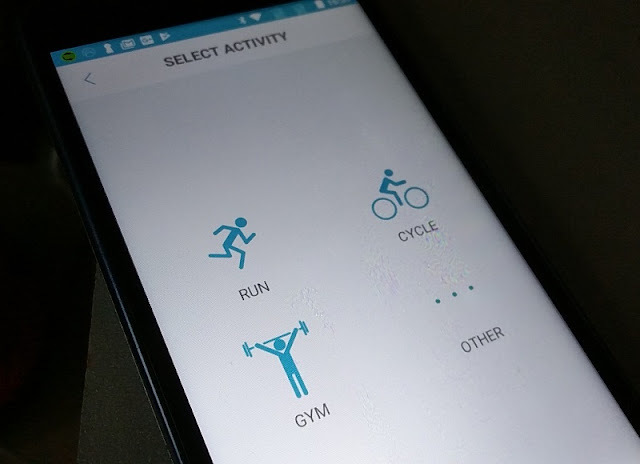 The bluetooth version is v4.1 which gives you a solid 10-meter long range which is strong enough to keep a phone inside a gym bag next to you when working out. 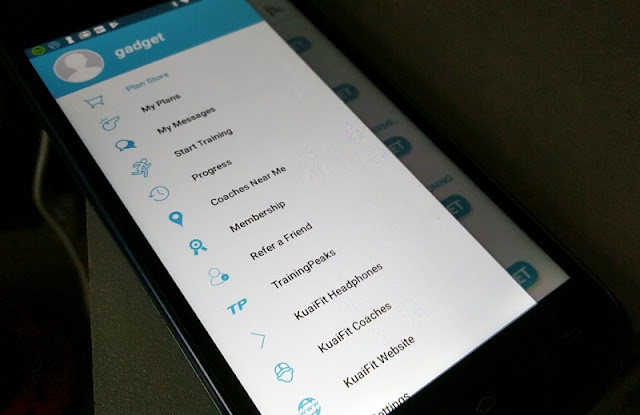 The K Sport earphones main feature is Kuaifit's voice-guided personal training and workout plans that you get with the Kuaifit's biometric headphones version so you get access to hundreds of training plans and real coaches. 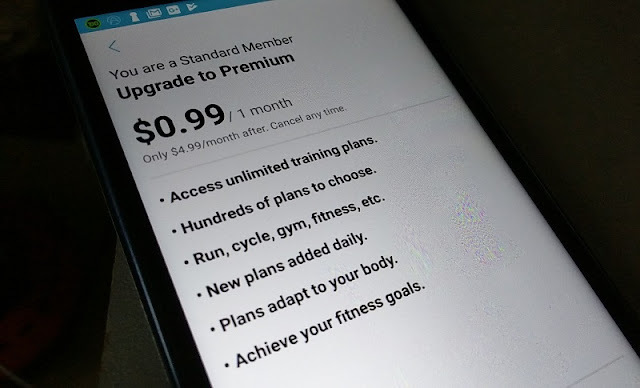 Access to the personal training plans isn't free but you do get three months unlimited training plans when using the redemption code that you find printed on the back of the user manual. 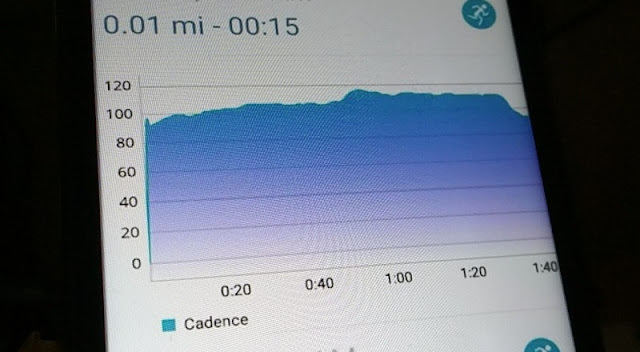 You can track distance, pace and your heart rate but you will need to use a third party heart rate sensor as the K Sport do not integrate biometric sensing. 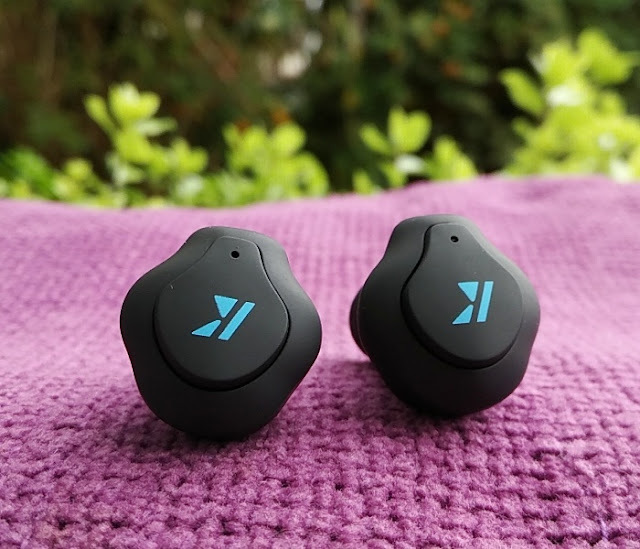 Distance, location and pace tracking are done using your phone's GPS signal so the Kuaifit K Sport cleverly leverages off your phone's technology to create a streamline and affordable pair of personal training workout headphones. 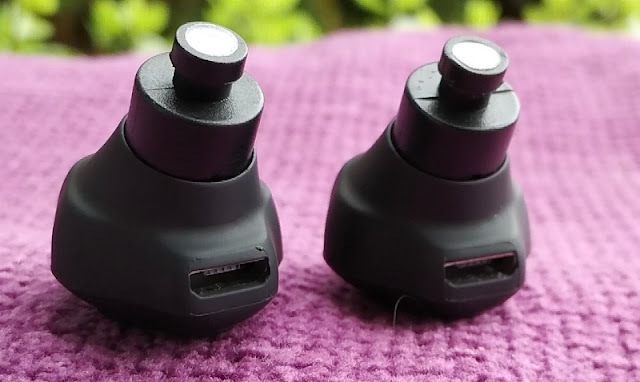 To pair the K Sport earphones, you simply connect one earbud to your smartphone by holding down the button until the led flashes red and light. 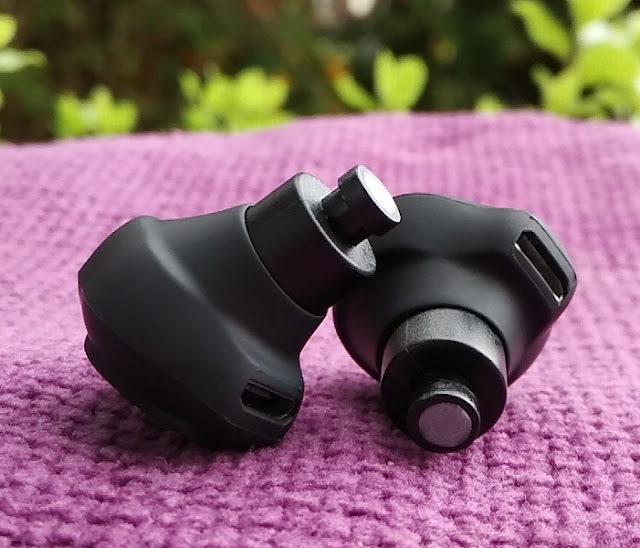 Then, turn on the other earbud which will automatically pair to the connected earbud to deliver audio, making the pairing process very user friendly. 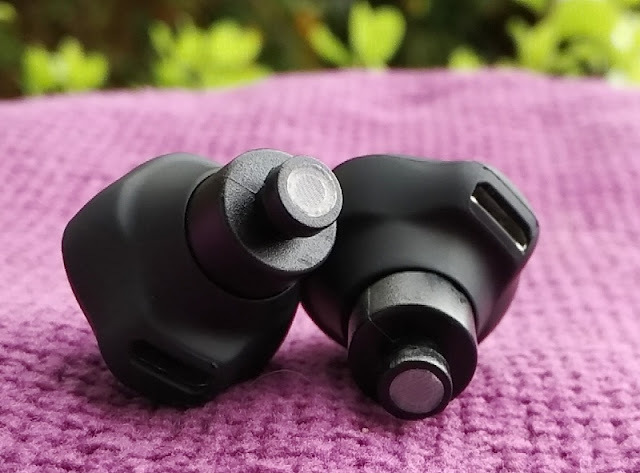 This is because with some true wireless stereo earphones the pairing process can be a bit too intricate involving too many steps making hard for users to remember. With the K Sport earphones, it only involves one click to automatically pair.